With heavy and anguished hearts, we are writing to let you know we have canceled Dr. Mona El-Farra's US tour – for now. Since the end of February, neither Israel nor Egypt has allowed her to leave Gaza, though Mona has been trying every day. But along with 1.8 million Palestinians in Gaza, she has been denied her right to freedom of movement. Israel rejected her request for a permit to leave citing security reasons and Egypt has kept the Rafah crossing closed with only a few days exception. Of course, the US has been complicit in terms of unconditionally backing Israeli policies, and continues to fund Egypt as well. Some cities are going forward with events without Dr. Mona, and we will have an updated schedule posted in the coming days. 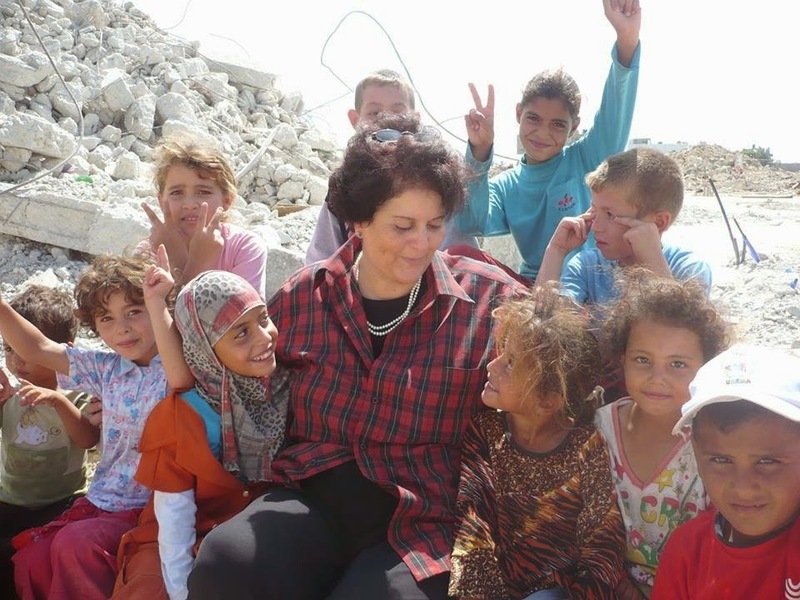 We look forward to bringing Dr. Mona -- with her stories from "Life under the Rubble" -- to the US at another time, hopefully soon. Mona is of course still trying very hard to get out of Gaza, the sooner the better, in order to be with her family in the UK who needs her right now. What can you do? We are figuring out next steps and will let you know very soon! Thanks so much for all your support of MECA and the people of Palestine.